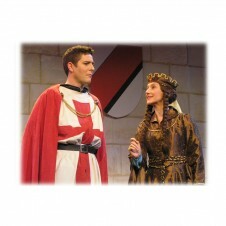 We are able to offer a superb variety of fantastic costumes for theatrical productions. Our stock comprises items from all periods and styles, including footwear, hats, wigs, accessories (like vintage luggage) and all the little extras which give ‘the look’. As well as ‘off the peg’ we can also make costumes in-house. Because every production is different, varying in size of cast both physically and numerically, each production supplied by us is a bespoke service. This means that although it’s often impossible to have a straightforward off the rails ‘Show in a Box’, we will consult you, offering advice and guidance where required, whilst assembling and creating the right combination of items to fulfil the creative vision of your production team. 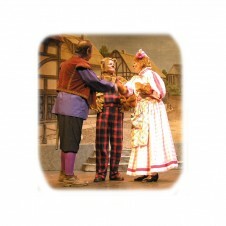 Over the years we have provided costumes for a range of shows, from musicals to Shakespeare, revues to panto. Our speciality is school and youth productions, and we have built up a solid reputation for taking the stress out of co-ordinating productions and exam pieces. 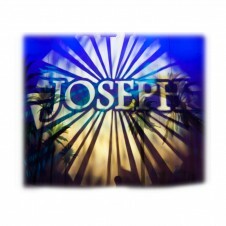 Complementing the costumes we carry an excellent range of theatrical make-up, accessories to buy and wigs. With 30 years of experience and friendly, knowledgeable staff offering excellent service, we’re the one-stop-shop for all your production needs. We are currently updating this area of our website - we have the costumes, but at the moment not the photos….. in the meantime please email or phone for details.